As someone who needs organization, I spend an inordinate amount of free time collecting family photos, labeling and cataloguing them. I’m fortunate that I have a wide network that can send me a photo of a painting in a hall, or I can track down distant uncles, aunts, and cousins on the Library of Congress website. When I post about someone in the family, I try to find the flattering image. 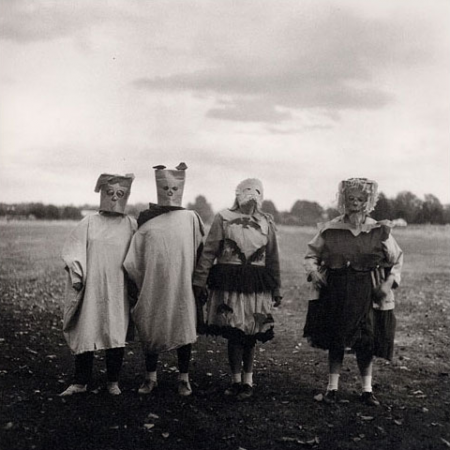 But there is a collection of the weird that I keep hidden. Like Diane Arbus images, these photographs seem to be of marginalized subjects. 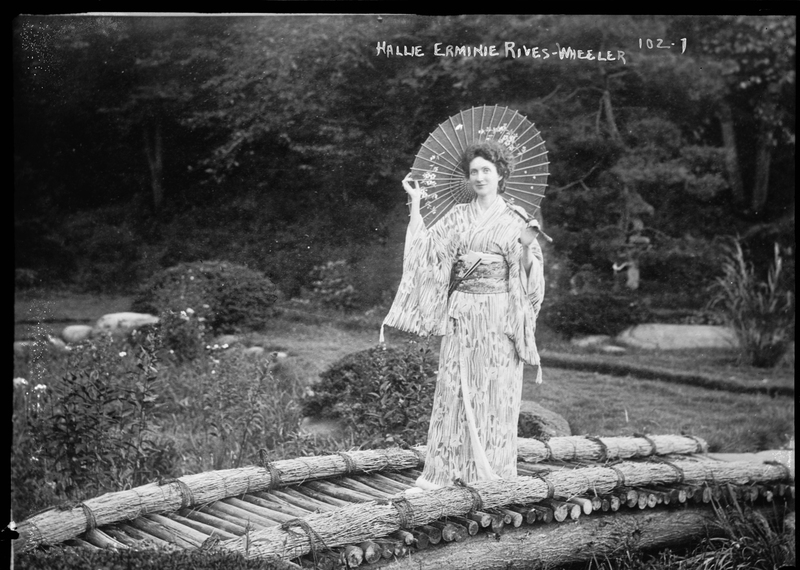 There are odd out of place outfits, such as Hallie Erminie Rives Wheeler in full kimono. 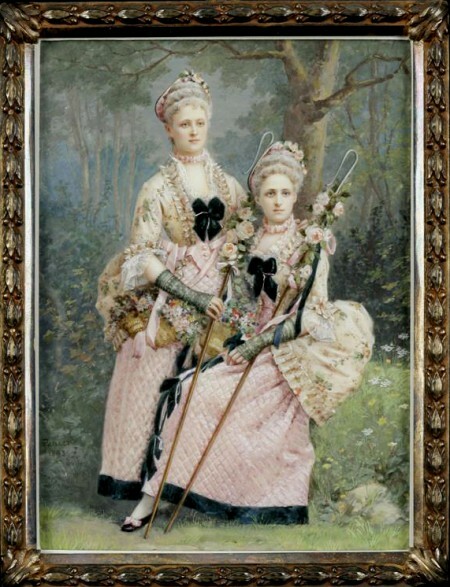 I find the painting of Constance and Maud Rives to be quite odd. Whose idea was it to dress them as Little Bo Peep? I have a macabre image of William Fontaine Maury in open casket. Why did my grandmother save this? It’s very “The Others.” What's with the cow? 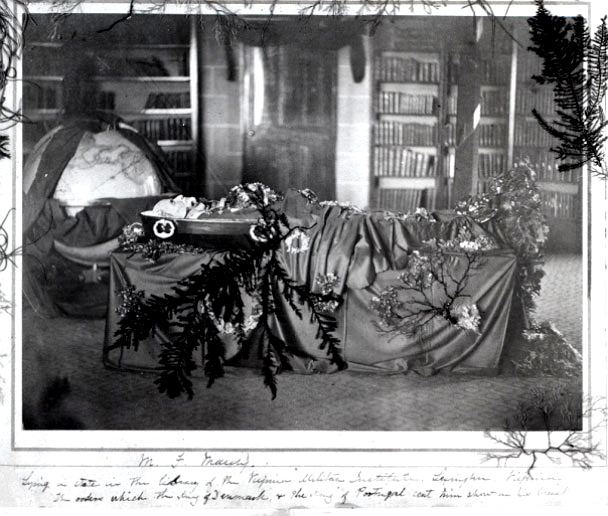 Was this the last prized possession after the Civil War? 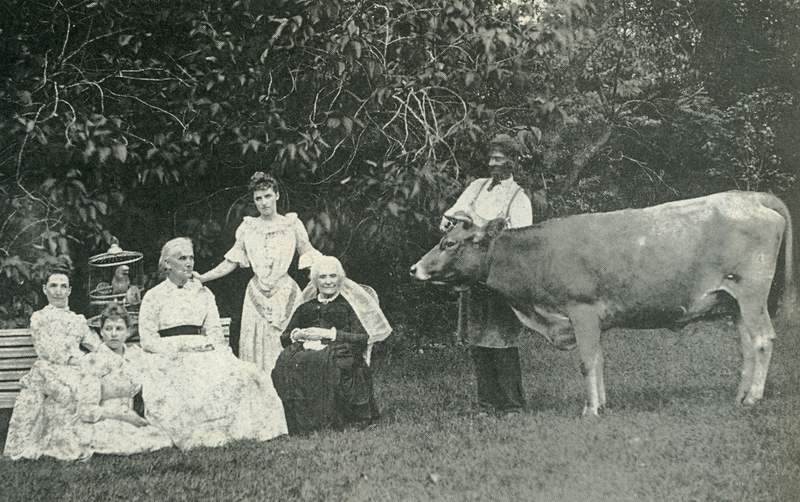 There is a strange photo of my mother and aunt with the poodle. 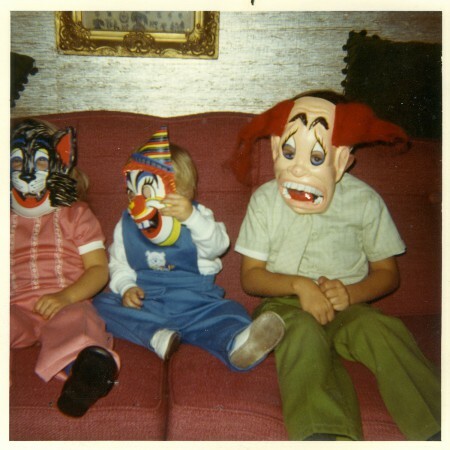 Why did nobody say, “Mary Kay, you look like Sybil.” Most disturbing, though, and my favorite is an image of my sister, brother, and me in bizarre masks. What I want to know is where is that clown mask now? It’s the scariest mask known to man. I’d like to use it when I drive to meet with clients.